The file Resident Evil 3 Environmental Graphics Mod v.2.0 is a modification for Resident Evil 3: Nemesis, a(n) adventure game. Download for free. 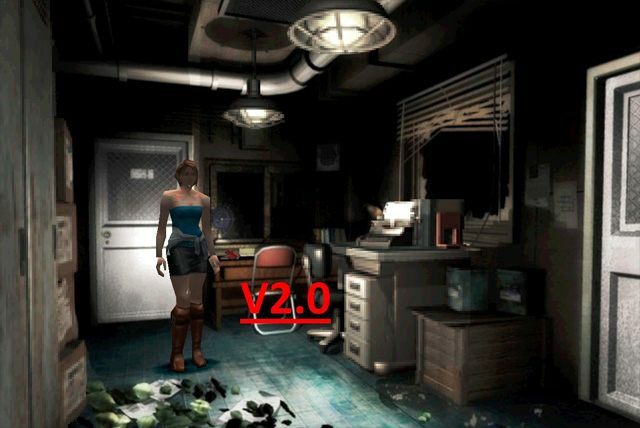 Environmental Graphics Mod v.2.0 is a mod for Resident Evil 3 created by HammerHead_TR. It improves the resolution and visual quality of pre-rendered backgrounds in the game.